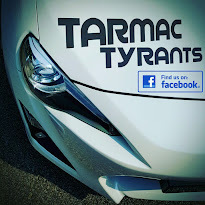 TarmacTyrants: How Refine Is Your Car? How Refine Is Your Car? To be honest, I have always wanted to quantify refinement in the most affordable way and today, i did just that with the help of my smart phone. 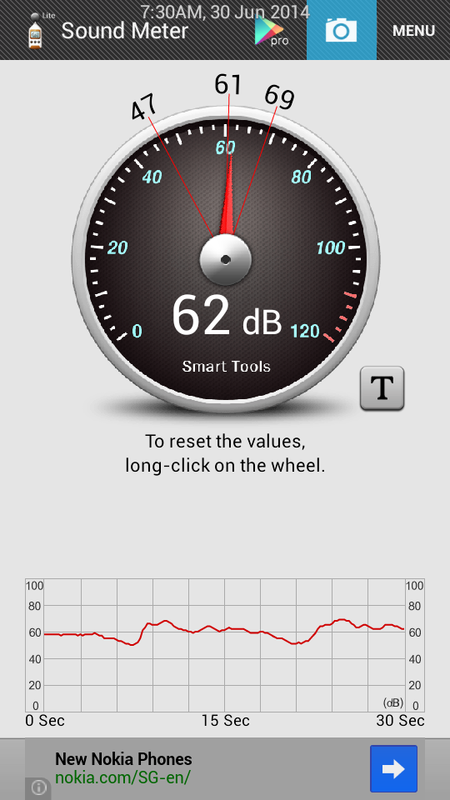 No, this is no thousand dollar sound level meter because it's 100% Android to begin with. Nevertheless, the intent was to provide some level of indication of cabin acoustics. Do note that this was not conducted in a controlled environment but rather on urban roads with vehicles all around under everyday traffic conditions. At idle, sound levels were consistent around 51dB while at standstill and 62dB cruising at 60km/h. At full throttle, it peaked till about 69dB (thanks to resonator delete at intake). I supposed I could have done better at pure stock conditions but I'd trade some quietness for driving pleasure.